Ford Motor Company, NYSE：F is a multinational enterprise producing the automobile, which was founded by Henry Ford in Dearborn, Mich(now the headquarters of the company). and it was corporatized in 1903. Currently, Ford F-Series models rank second in the world with an increase of 9% at the same period. The sales of Focus Ford come to the fore in the fierce competition, ranked top ten. 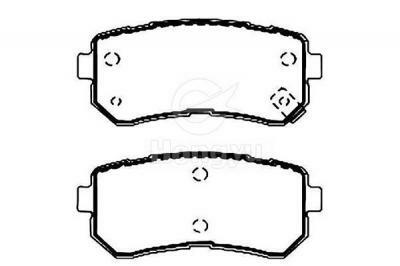 Brake pads is the common name for brake lining, which is the friction material that contacts the brake drum. 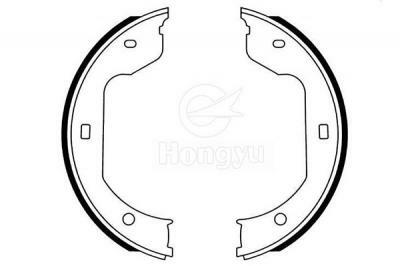 When the driver has a break, the brake pads are under pressure that will generate friction with the brake drum, so as to achieve the purpose of deceleration of the vehicle. 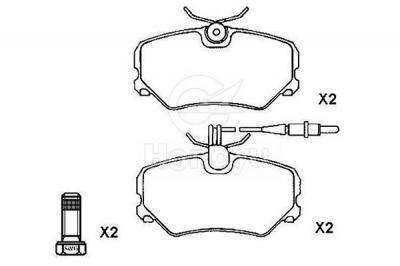 Brake pads are the important safety parts of the vehicle brake system. The quality of the brake pads directly affects the braking performance of the vehicle, which is related to the life and property safety of the occupants of the vehicle. 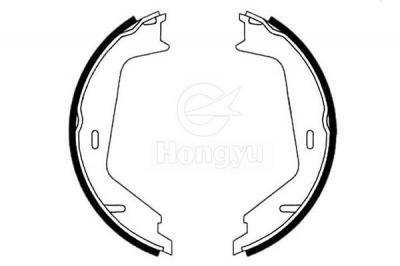 Generally, choose brake pads with a reasonable and stable friction coefficient, well wear resistance, fine thermal decay, high brake comfort. 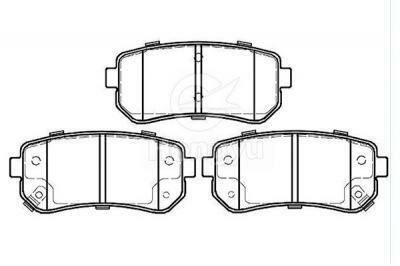 In general, the basic requirements of the Ford brake pads are that friction coefficient is stable, the wears are small and mainly are self-wears, which do not hurt the brake drum friction surface, without adhesion to the friction dual surface and harmful substances and pollution. There is the dequate strength to ensure that crack and damage will not happen in riveting, installation, transportation and using. In a word, the brake pads are wear-resistant with a suitable friction coefficient, excellent thermal decay and brake comfort. 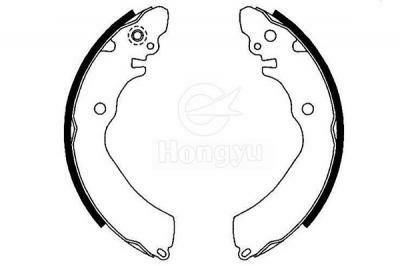 The friction coefficient of brake pads Ford selected is appropriate, which determines the braking torque. If it is too high, it will cause the brake wheel lock, the loss of direct control or burn film. If it is too low, braking distance will be too long, which is not conducive to safe driving. Therefore, Ford's brake pads perform well and are highly favored.